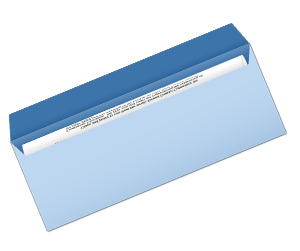 Envelope provides great room to spread your message across public. 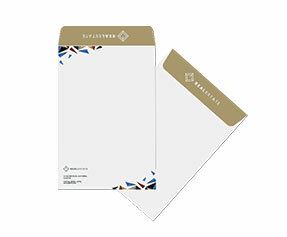 Since it is your business representative that carries your message to your prospects, it should be designed and printed while keeping in mind many important considerations. The most important thing is the selection of color and background. For injecting visual appeal, you should make use of high contrasting and should also consider die cutting feature. 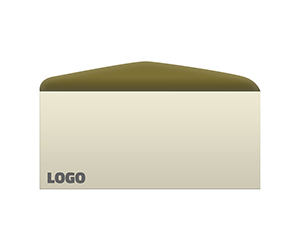 In order to highlight your business logo or name printed on the envelope, you should make use of spot UV coating feature. This not just highlights important parts of the design but also increases the worth of your company. 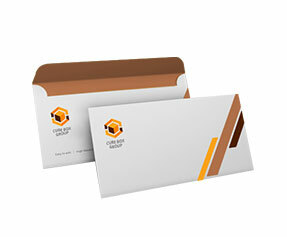 Getting it printed with a transparent window lets you add a touch of professionalism to your mailing. 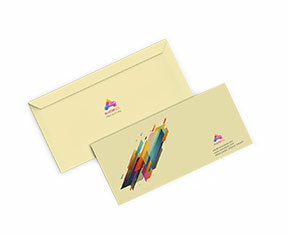 While getting your envelope designed, do not forget to match it with your business cards, letterheads and all other business stationery items. 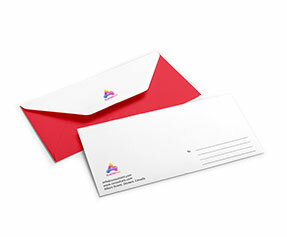 Printingblue is one of the oldest and well known providers of office stationery printing services. Our team comprises technically sound and highly capable customer support representatives, skilful graphic designers, and experienced printing professionals. We make use of latest printing equipments to guarantee top notch results. 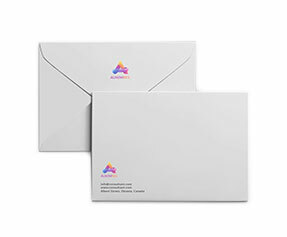 So if you are willing for # 10 envelopes printing for your future correspondences then place your order online now!